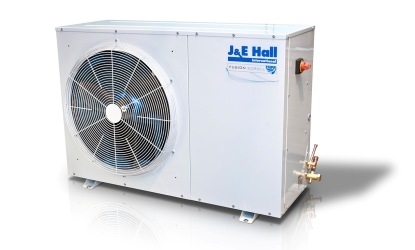 The JCC cellar cooler range provides a cost effective and reliable solution designed to maintain temperatures required for beer and wine cellars. The ability of electronic control down to 4°C* also prolongs the life of fresh fruit and vegetables, flowers, dairy products and other items requiring a temperature controlled environment. 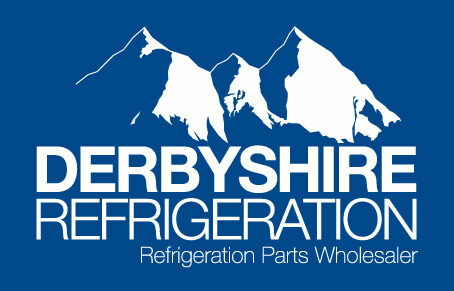 The indoor units utilise brewery specification 6 fins per inch evaporator coils and are manufactured to the highest specifications. Units can be wall or ceiling mounted to maximise space, without the use of additional brackets. For applications where pipe runs are not exceeding 15m in length minimum room temperature of 4°C can be achieved, over 15m then minimum room temperature is 6°C. For applications where pipe runs exceed 15m in length a condenser fan speed controller should be fitted within the system. ¹Reducer required on indoor unit. Liquid line is the expansion line and as such requires insulating.